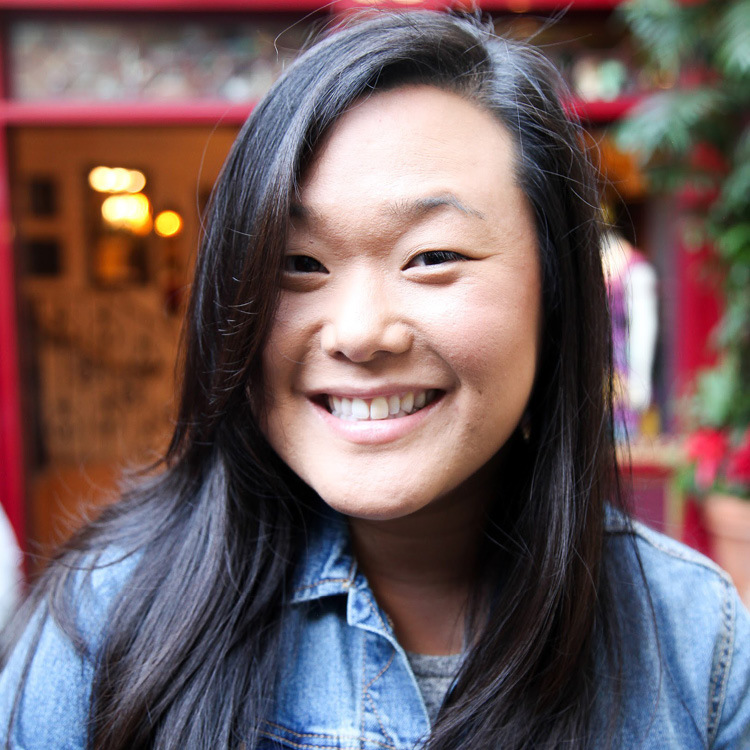 Grace P. Cho is a writer and editorial manager at (in)courage. In the middle of her years in church ministry, she sensed God moving her toward writing to use her words to lead others in a broader context. Aside from her work online, she does this through speaking, mentoring, and coaching. Her favorites include speaking truth through story, coffee of any kind, and desert landscapes.